Despite executing an impromptu update on the Nissan Evalia based on customer feedback last October, the 7-seat MPV derived from the globally renowned NV200 didn't make an impact in the Indian car market. The Evalia facelift gets minor exterior and interior revisions. 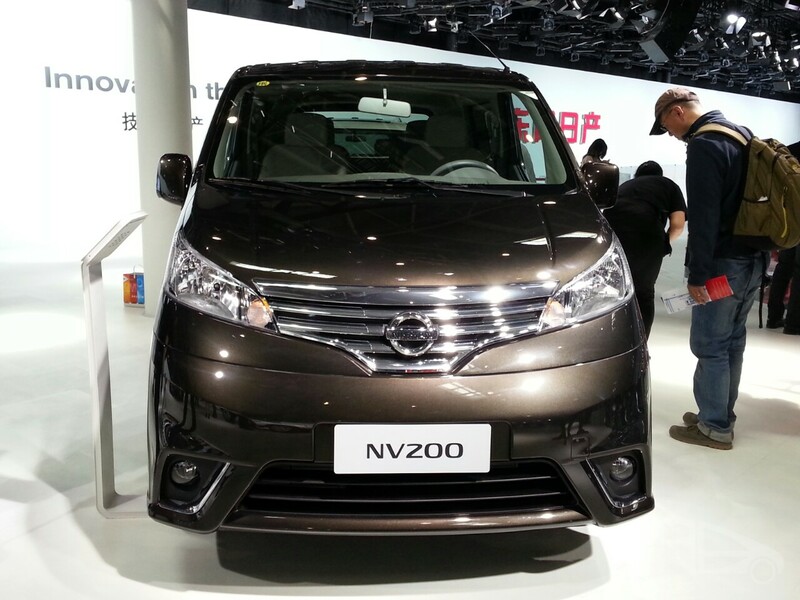 Seen here is the NV200, however, the chrome grille is expected on the Indian model. CarToq.com reports that according to their sources, the Evalia facelift which was showcased at the Auto Expo would be launched in a few weeks after the Nissan Sunny facelift. The Sunny Facelift will be launching in early July and the updated Evalia is expected to be here by August. 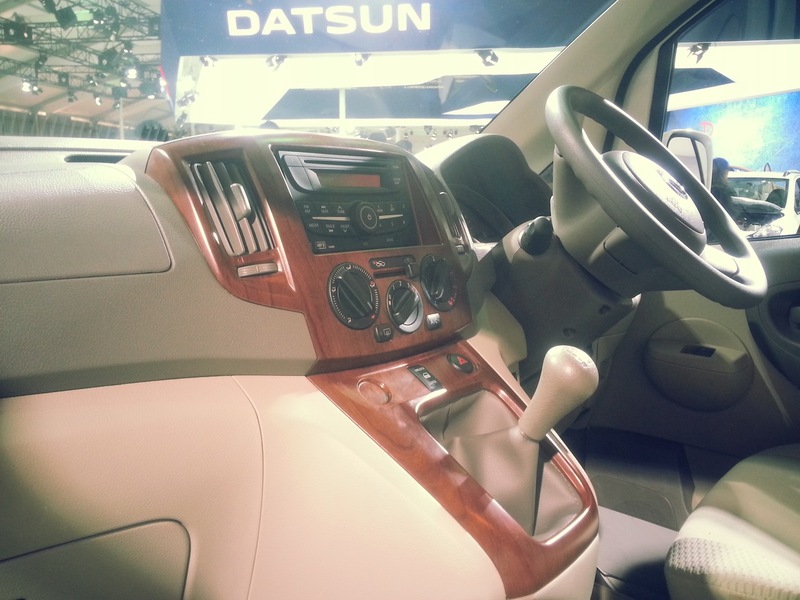 In the earlier update, Nissan bestowed the MPV with features such as slide type middle row windows, sliding/reclining captain seats for the middle row, roof mounted AC vents, rear wiper and washer, 15-inch wheels (upgraded from 14-inch), closed glovebox, USB function for the music system and an anti-glare internal rear view mirror. Better carpets and a faux wood finish are the talking points of the interiors. The Evalia facelift which is waiting to be launched receives a revised front grille and a chrome insert on the tailgate. On the inside, the centre console is finished in faux wood and there are new carpets which are claimed to fit better than the current ones. The rest of the vehicle remains the same. The tried and tested 1.5-litre K9K would continue to motivate the MPV in its 86 PS avatar. Mated to a 5-speed manual gearbox, the engine has a peak torque of 200 Nm and returns an ARAI certified fuel economy of 19.3 km/l.